They fell in love with the folk music of the Caucasus and now they've decided to leave everything behind to go and study it at the source. 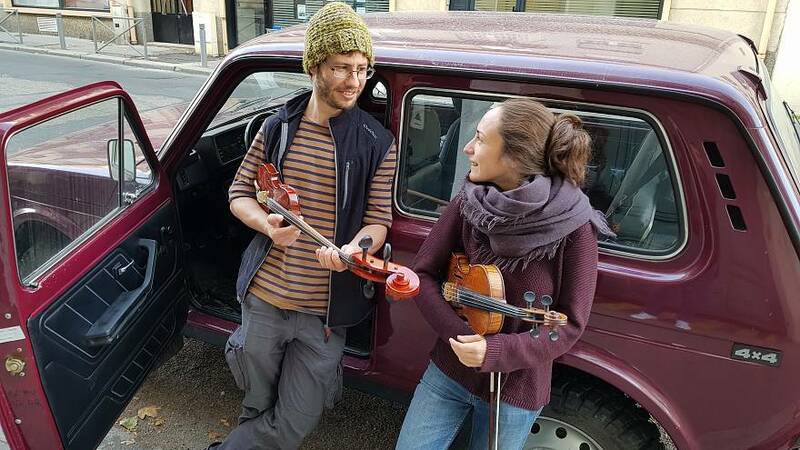 Marion Bretteville and Antoine Sergent — two young musicians from Rouen, France — will make a 5,000 kilometres journey to soak up folks songs from this region and enrich the repertory of their duo S'adouno. "You don't hear this music played in concerts, you have to go to the field, live with them and partake in their rituals. You need to understand the context in which they play, it's very difficult to obtain their recordings," Sergent told Euronews over the telephone. They will be joined by Russian ethnomusicologist Bulat Khalilov once they reach Turkey. Khalilov has been recording folk music for years with his music label Ored Recordings. He will be the bridge between the French duo and local musicians. 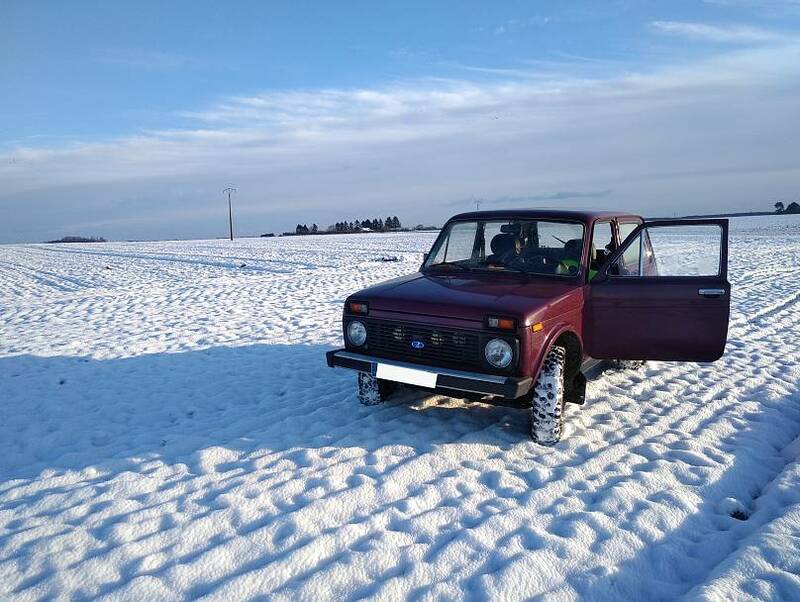 The musicians will be travelling in the emblematic Russian off-road vehicle Lada Niva for various reasons. "It's a legendary car of the region, additionally it will allow us to travel through difficult roads and we hope it will make our border crossings easier as well as the contact with people over there," said Sergent. Both Sergent and Bretteville have strong musical backgrounds. They both went to the conservatory for violoncello and violin respectively and have been studying folk music for years, especially that of the Balkans, Greece, and Turkey. "We're only going a bit further east," joked Sergent. "We love the Armenian and Georgian repertory [...] They have a very special way of playing music, music is associated to daily life, to a context, to rituals such as weddings, that kind of thing is preserved over there," he added. Sergent has already been to the Caucasus a few years ago, that's when he met Khalilov and fell in love with the music. They both think that this daily relationship with music is more "natural" than classical music for example. The musicians have launched a crowdfunding campaign to finance their trip, which some people say is a covert way of asking for money to go on holiday, which both of them deny. "It will be like an artist residency where we collect music from the region. We're going to go with a camera and recording equipment to preserve the music that is so difficult to listen to outside of the region," said Sergent.